Welcome to Robert E. Kostin Law Offices, a professional, boutique law firm that for more than 25 years has specialized in civil and criminal law with true compassion. Located in Clarkston, Michigan for the past 20 years, our high-quality and results-driven litigation services in Michigan and Federal courts guide clients through their legal situations, whether it’s catastrophic personal injury, medical or legal malpractice, divorce, child custody, computer crimes or homicide. As a trusted resource with an extensive breadth and depth of legal experience, our clients and colleagues know our expertise and prompt, caring legal counsel, advice and representation.As difficult as things may seem at the moment, we are here to help your legal situation work out fairly and in your favor. We would be pleased to be your attorney. 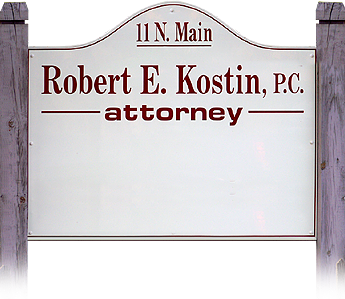 Over more than 25 years, clients have selected Robert E. Kostin Law Offices for our expert legal counsel, representation and compassion. When in crisis, you seek the very best legal answers and representation, along with understanding and empathy. Robert E. Kostin Law Offices offers a variety of civil and criminal legal services to help you and your family with tough legal help in a caring manner. 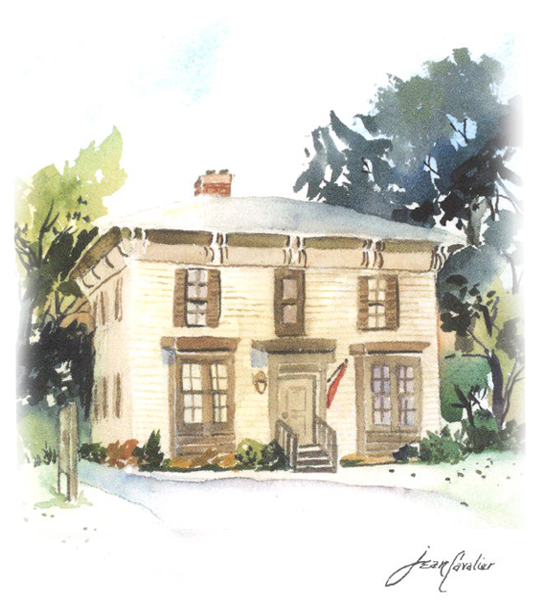 Visit our historic Clarkston office to meet with us. We handle civil legal cases, such as auto accidents, dog bites, divorce, child custody, and landlord/tenant disputes. Our criminal cases range from medical marijuana and drunk driving to shop-lifting, computer crimes, criminal sexual misconduct and homicide. Year after year, subscribers to the Clarkston News have voted “Bob” Best of the Best. 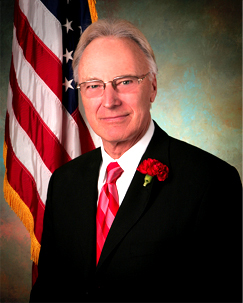 © 2019 Robert E. Kostin, P.C. All Rights Reserved.